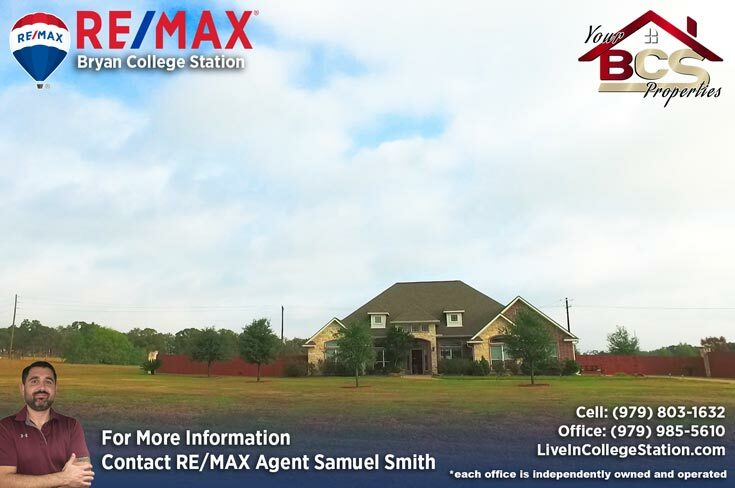 Country Living in College Station: You want to be in the country because you want a little elbow room. 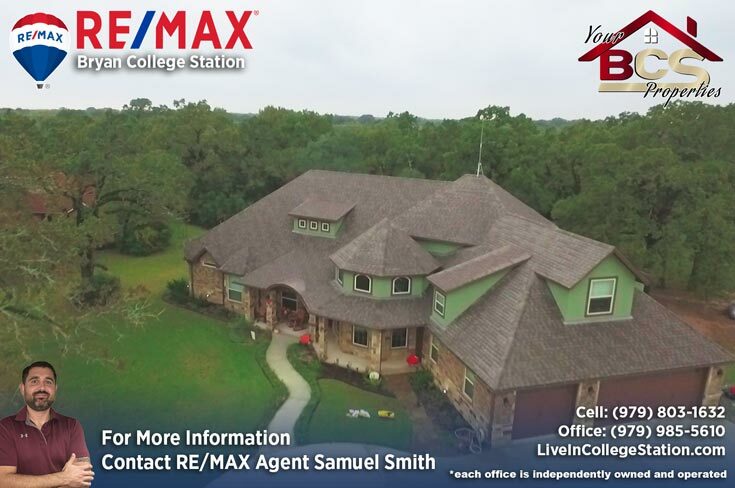 But you want an easy commute and you want the kids to be in those wonderful College Station schools. 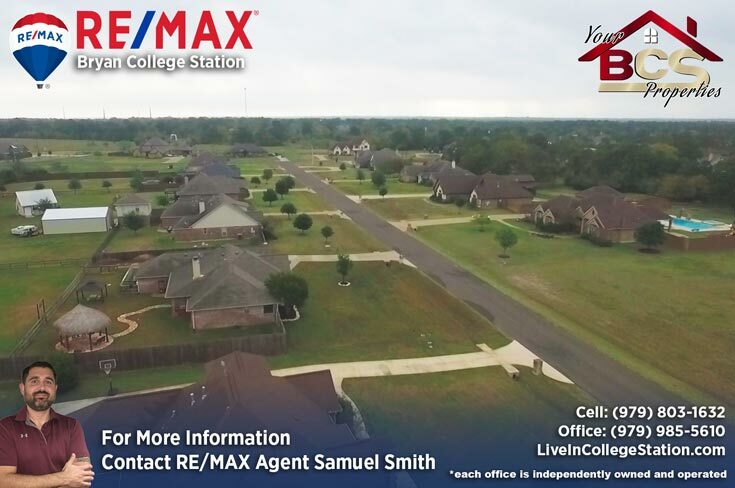 Featuring acreage homesites, it is a quiet peaceful community set amidst the natural splendor of oak and cedar above the nearby Brazos River, Saddle Creek features a Park, Pavilion, Basketball Court, Athletic Field, and community Swimming Pool. 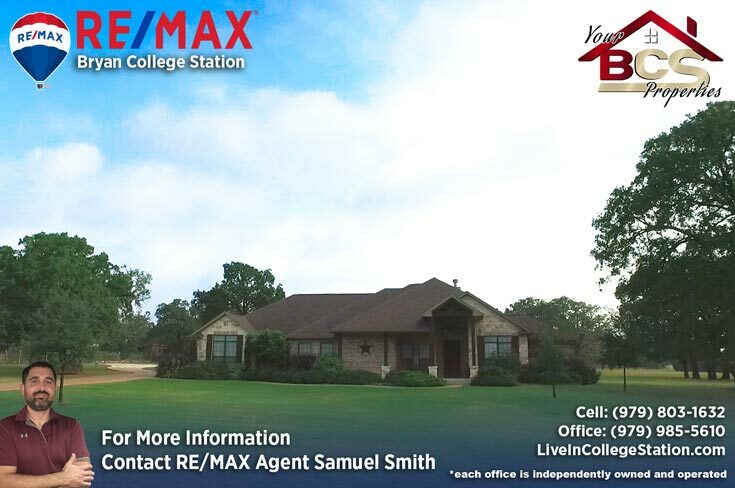 This is the place you’ve dreamed about, country living in College Station. 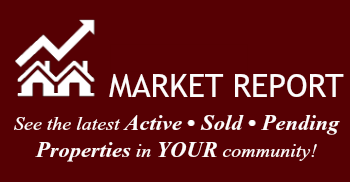 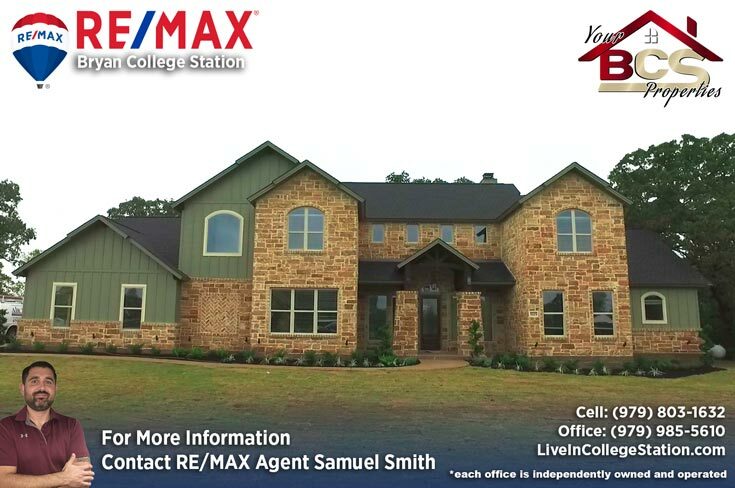 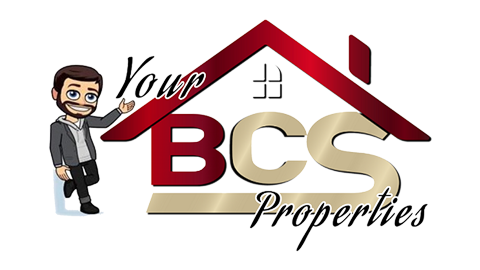 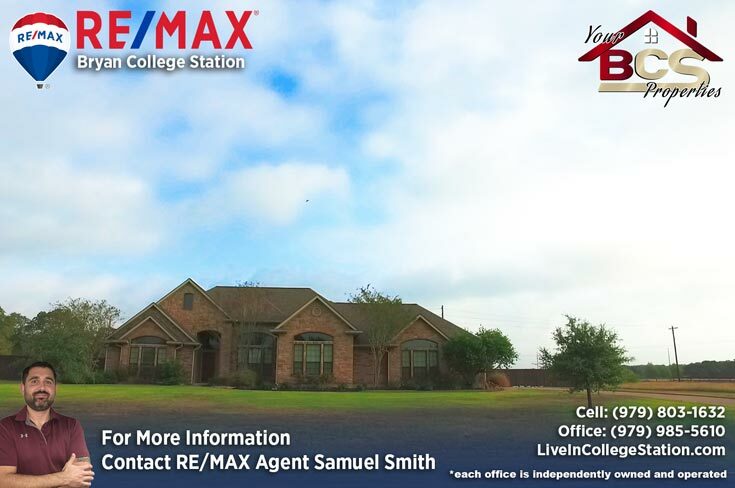 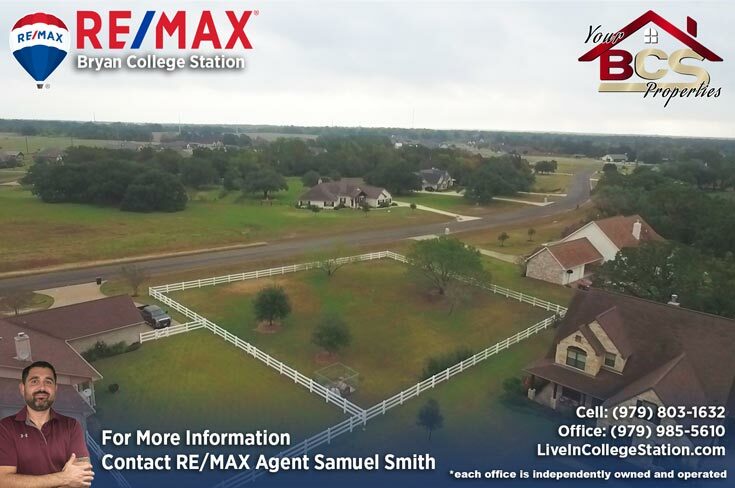 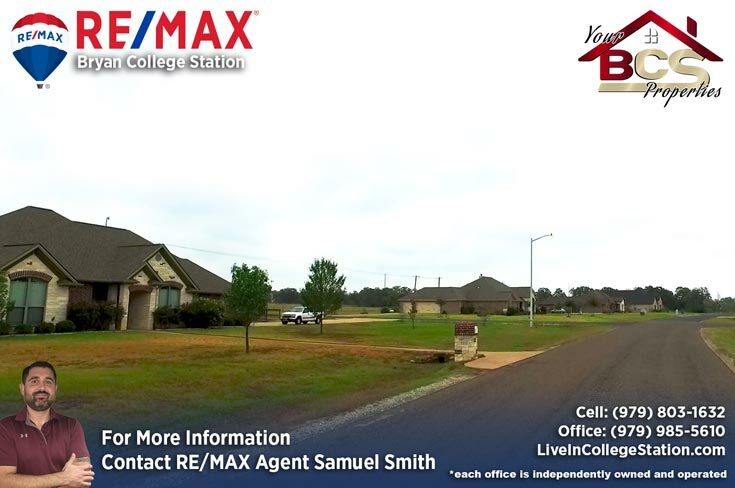 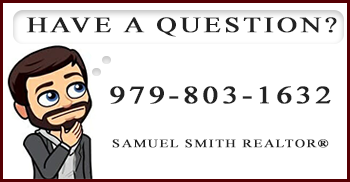 For your free, no obligation home valuation and more information on Saddle Creek, contact Your Bryan and College Station REALTOR® Samuel Smith a RE/MAX agent. 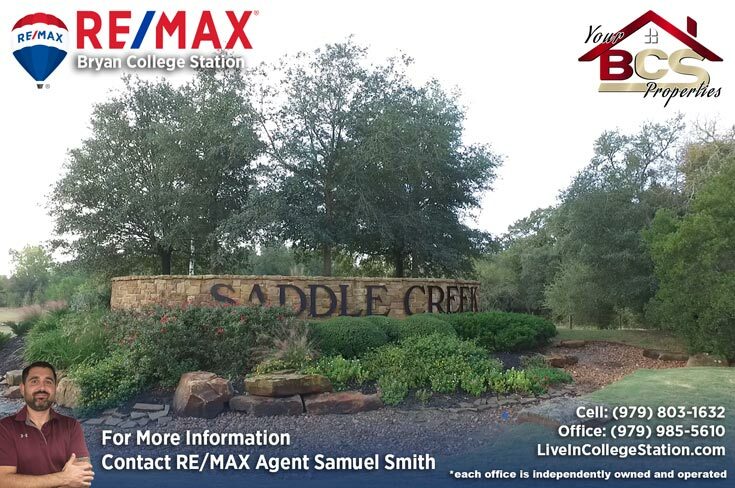 REALTOR® Samuel Smith a RE/MAX agent presents Saddle Creek.